In recent months we've been working hard to provide a better experience for developers and today sees the latest in a series of steps towards that aim. 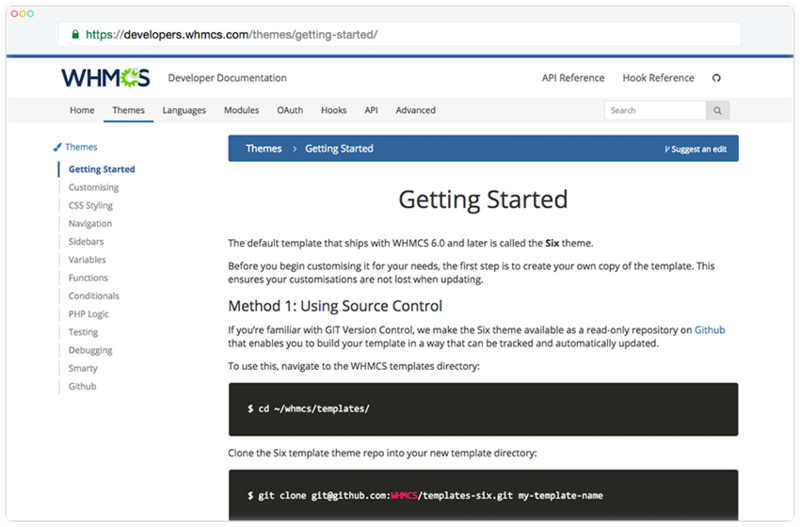 The customisability and extensibility of the WHMCS platform is a fundamental part of what we do and the new Developer Documentation Site has been created to make it easier for developers to find help and resources relating to working with templates, hooks, modules, the API and more. In addition to a fresh new look, updated documentation, more code samples and easier navigation, the new Developer Portal benefits from automatic generation of both Hook and API documentation with more detailed information than ever before and always up-to-date. 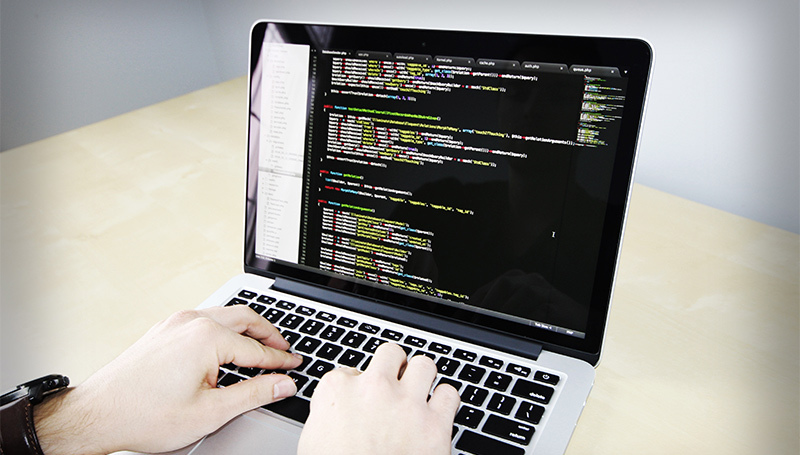 We will be continuing to expand the documentation available in the Developer Portal in the coming months. Please let us know what you would like to see more of in the comments below. Thanks for reading and we look forward to seeing what our developer community creates in 2017.